SKU: N/A. Category: Cakes. 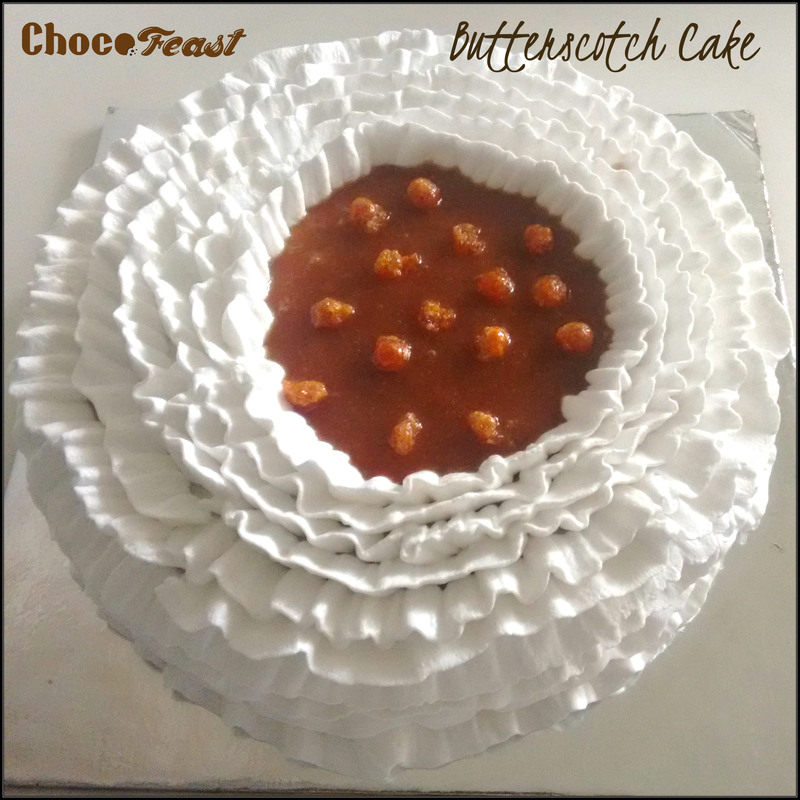 Tags: butterscotch, cakes, fresh cream.